A wedding is one of life’s most significant – and most joyful – life events. The gathering of family and friends, the sharing of sacred vows, the receiving of God’s blessing, all together provide a wonderful beginning to married life. The Blue Point Congregational Church takes great joy in the ministry to couples as they begin their married life. We also note that our church embraces marriage equality. The Rev. Marcia Charles, Minister of the Blue Point Congregational Church, is happy to officiate weddings as her schedule allows. You can contact her by phone by leaving a message on the church voicemail at 207-883-6540, or by email at revmcharles@gmail.com. She is happy to answer your initial questions; and if you choose to have your wedding at the church, she will meet with you two to three times prior to the ceremony to discuss and plan your ceremony as well as to have conversations about marriage and its various joys and challenges. There are those unique situations where couples wish to include another member of the clergy who is a relative or friend of the family to participate in the ceremony. Rev. 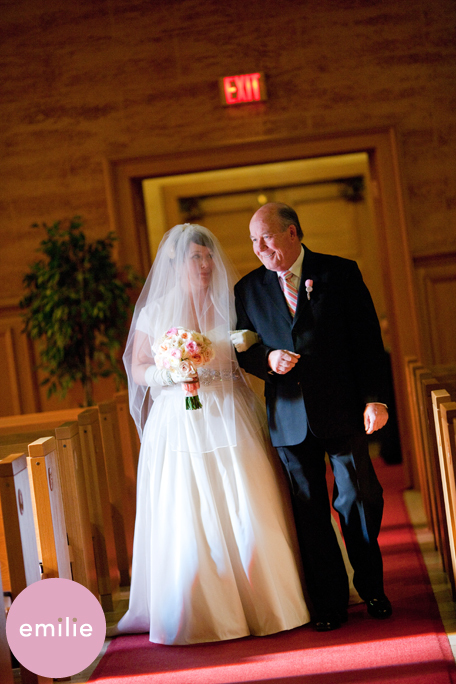 Charles will make every effort to work with you to involve such a special person in your ceremony. The Church is proud to have an Austin Pipe Organ as its primary source of music as well as an electronic digital piano. Our Church Organist will be happy to meet with you prior to your wedding to help you select music for your ceremony. She will play for your wedding rehearsal; and on the day of the wedding she will play your pre-selected music as your guests gather before your wedding, during the ceremony, and as your guests leave. She will accompany vocalists for an additional fee. The sanctuary will accommodate 224 people. The sanctuary is handicap accessible from the front entrance. From the side entrance there is a chair lift for handicap access to the lower level where the restrooms, dining room and kitchen are located. The church’s social hall on the lower level is also available for wedding parties to get ready for the ceremony or as a gathering-point for the wedding party before and/or after the ceremony. The social hall, with a working kitchen and ample dining hall can also accommodate catered receptions. The church yard can easily accommodate your receiving line following the ceremony, and the gardens offer a lovely setting for pictures.